In my recent post on Common Ground I mentioned the critical role that a thorough understanding of scope has on establishing common ground for any project or service team. Given the criticality and the relatively low cost of defining scope you’d think that every project would do an exceptional job of doing it, unfortunately not. Yesterday I had the opportunity to spend two hours working through the scope of a major activity at work, I was reviewing work that had already taken perhaps 20 hours to develop and based on my review needed many more. It’s very rare to see even this level of investment in understanding scope, even though it would typically represent less than 0.001% of project cost. People assume they should only list things that are in scope, often listing elements that are out of scope is incredibly useful in clarifying what’s in scope. Out of scope items that are needed for success are particularly important as these might be dependencies, or customer responsibilities. Check. Every area of scope has been costed, architected, developed, tested. Every area has an operational owner, has operational funding. For each service element describe the service features that comprise it that a customer will recognise. Don’t confuse product/technology features with service features. Service features have an associated service cost, product features come for free when you buy the product/technology. 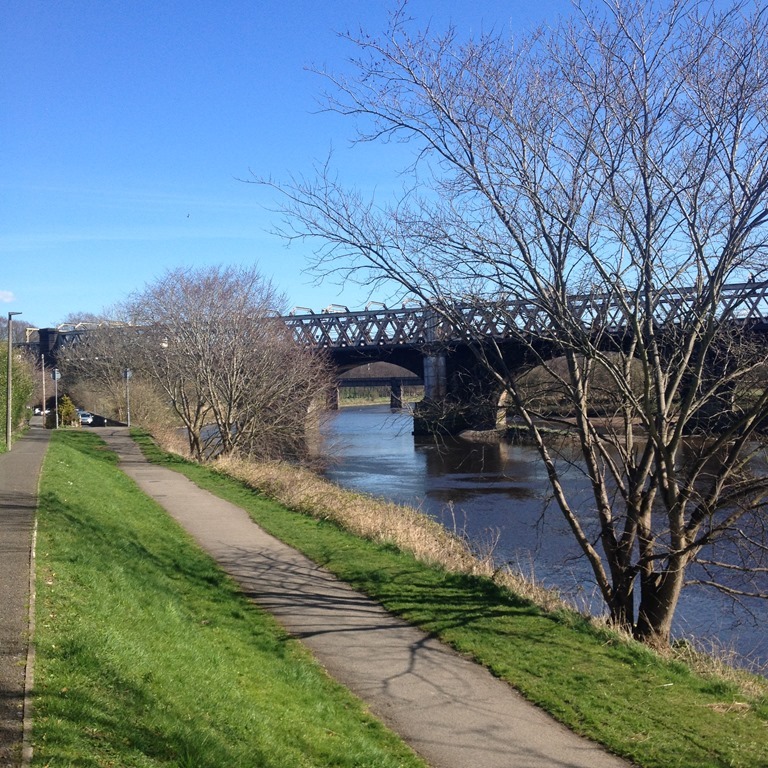 The picture is of the river Ribble that I walked along this morning in the sunshine while thinking about the meeting I was going to have today on scope. I’m writing this post in Caffe Nero, not looking forward to the very chilly walk back along the river tonight.